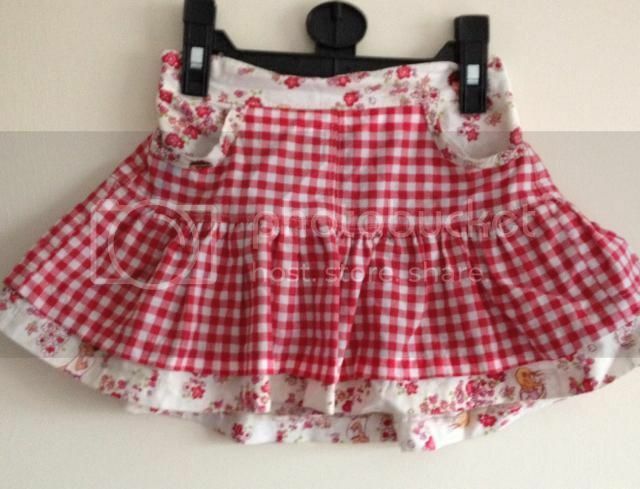 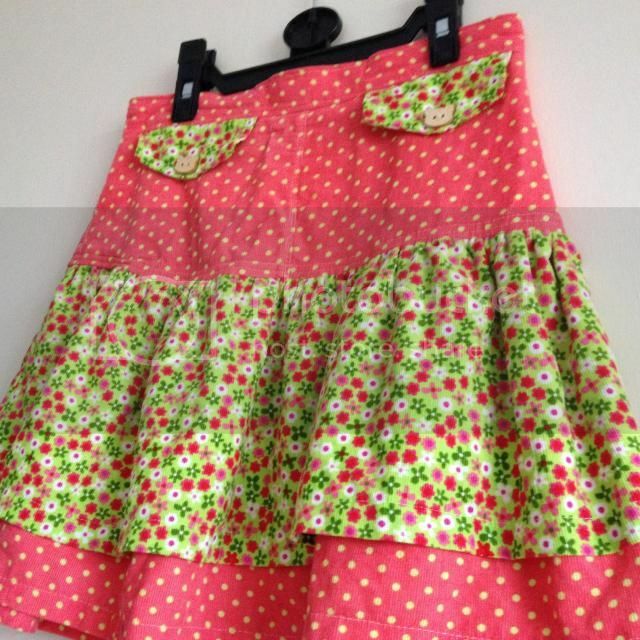 New pattern for LoobyLu's...the Ruffle Flip Skirt! This skirt has 6 diferent customisable options: Single ruffle, double ruffle, tiered ruffle with either cute bound pockets in a contrasting fabric or mock flap pockets with button detail. 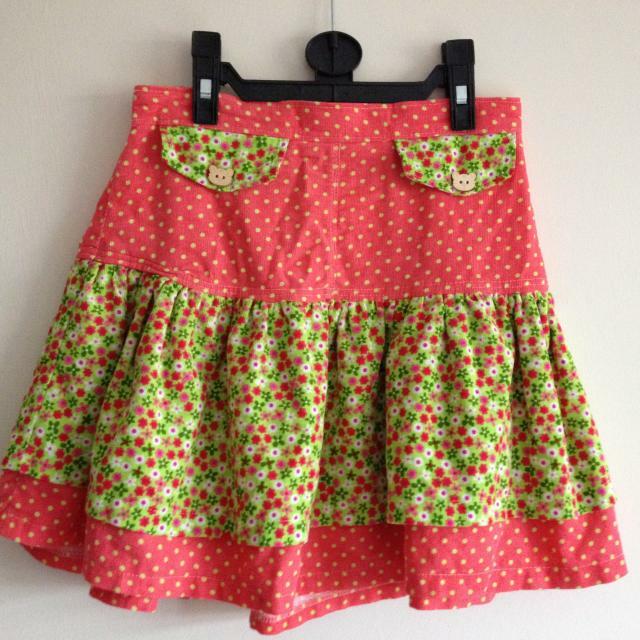 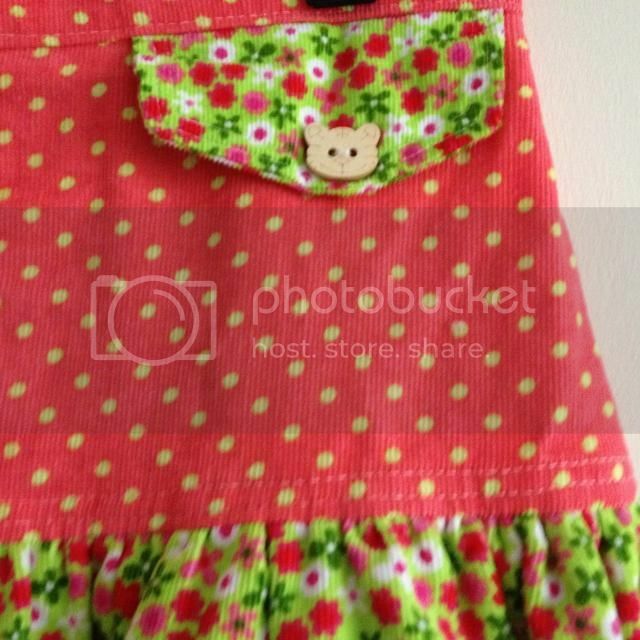 You can create your own skirt and choose 2 fabric designs in either woven cotton or cute prints in cord. 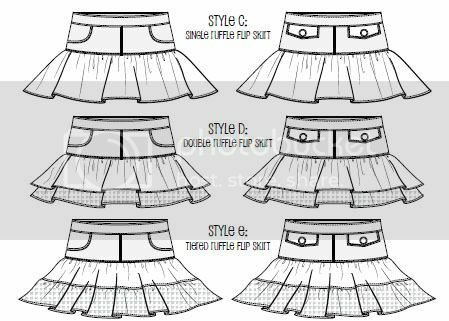 These skirts are designed to sit slightly lower than traditional waist and have a short length as standard but can be made to your own custom length.